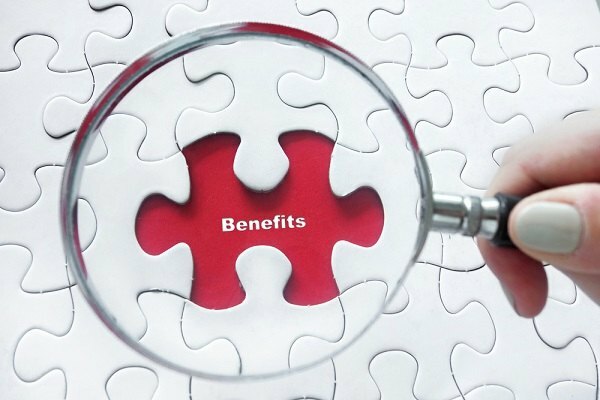 Partnering with an outsourcing firm enables employers to combine a voluntary benefit strategy with a holistic approach that aligns with the company’s benefit objectives. A day doesn’t go by without headlines announcing significant shifts in the health care landscape. January heralded the announcement that Amazon, JPMorgan Chase and Berkshire Hathaway will develop their own health care system for their employees. More recently, the Aetna/CVS merger and Humana/Wal-Mart announcements suggest monumental changes are on the horizon for health care delivery.